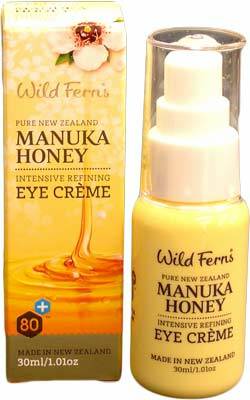 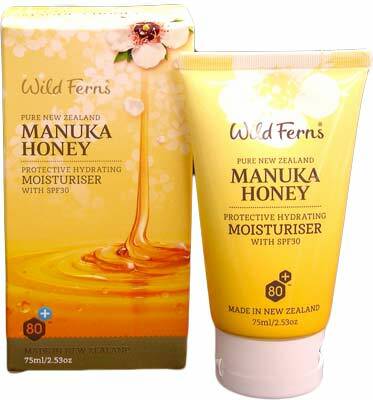 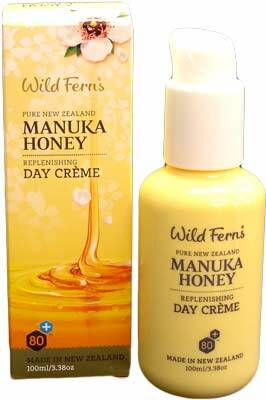 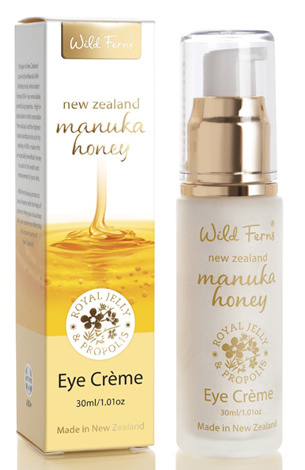 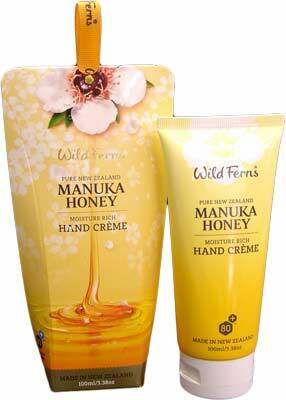 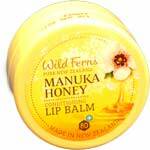 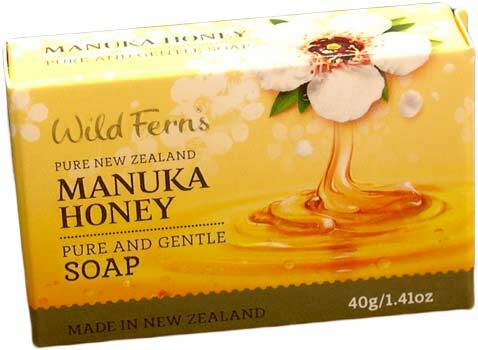 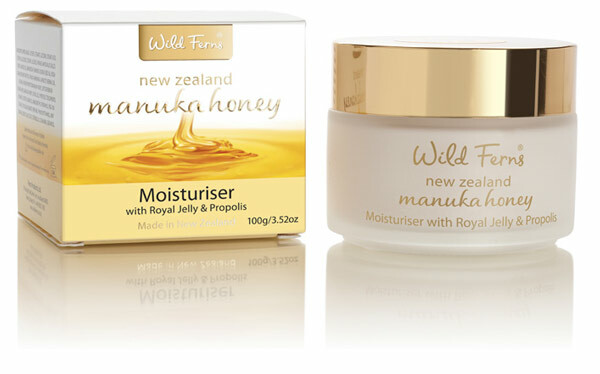 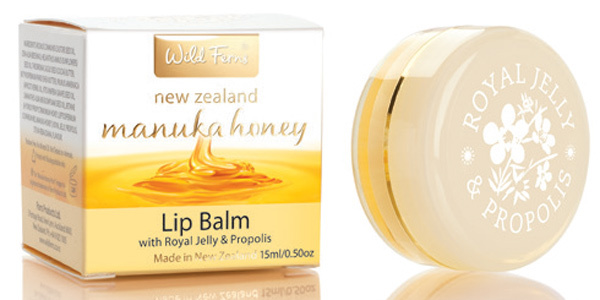 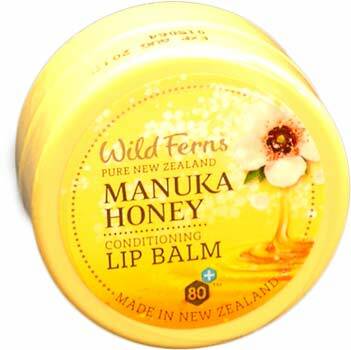 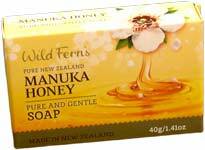 Manuka Honey Skin Care New Zealand Gifts. 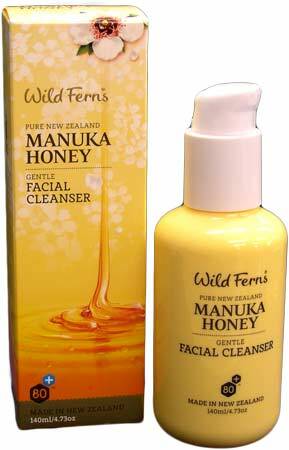 Cleanse and refresh your skin with this cleanser that deep cleans without stripping your skins natural oils. 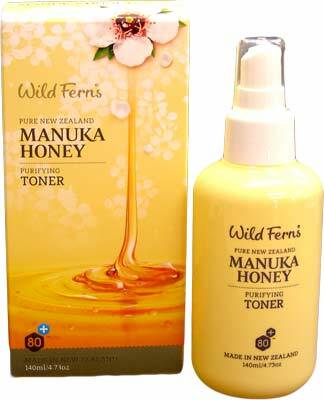 This toner purifies thoroughly prpearing your skin for your moisturiser. 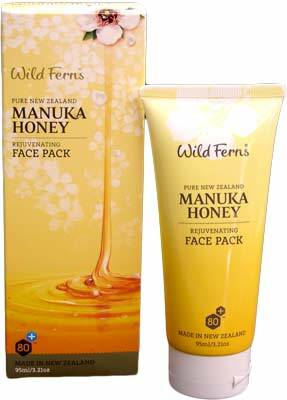 It stimulates circulation, tightens pores, and has Aloe Vera to leave skin refreshed. 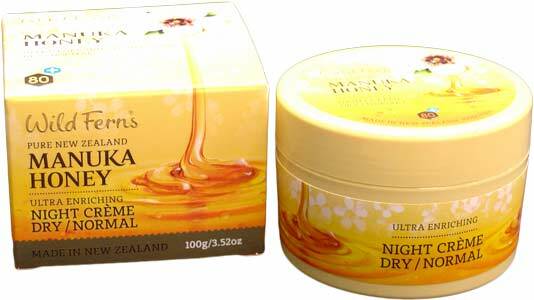 Crushed apricot kernels, with extracts of elderflower and hibiscus gently buffs dead skin cells, clears pores and helps remove excess oil to leave your complexion silky smooth. 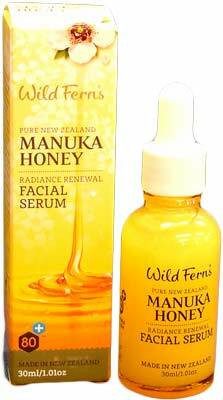 Sweet Almond, Rosehip, and Evening Primrose Oils combined with Antioxidant vitamins A, C, and E, help nourish and moisturise skin with this light weight and easily absorbed serum. 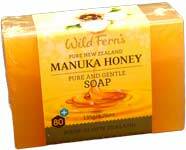 Contains natural minerals of Rotorua Mud to rejuvenate your complexion, it absorbs excess oils, and purifies as it drys on your skin promoting the regeneration of skin cells. 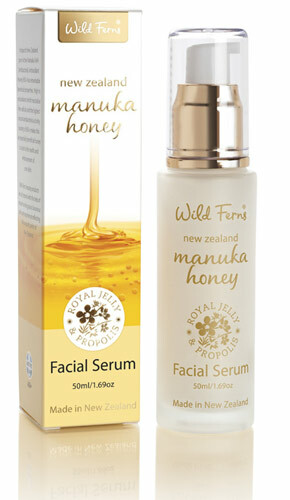 Includes antioxidant protection of green tea and Vitamin E. Suitable for all skin types. 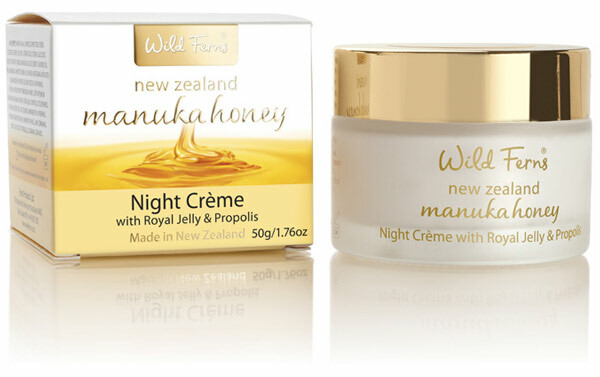 These products contain Royal Jelly and Propolis. 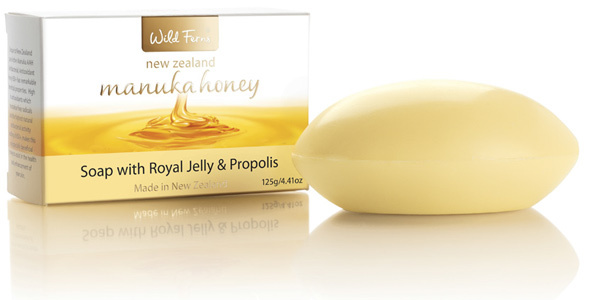 Royal Jelly nourishes while Propolis helps maintain moisture and restore a natural balance to skin.